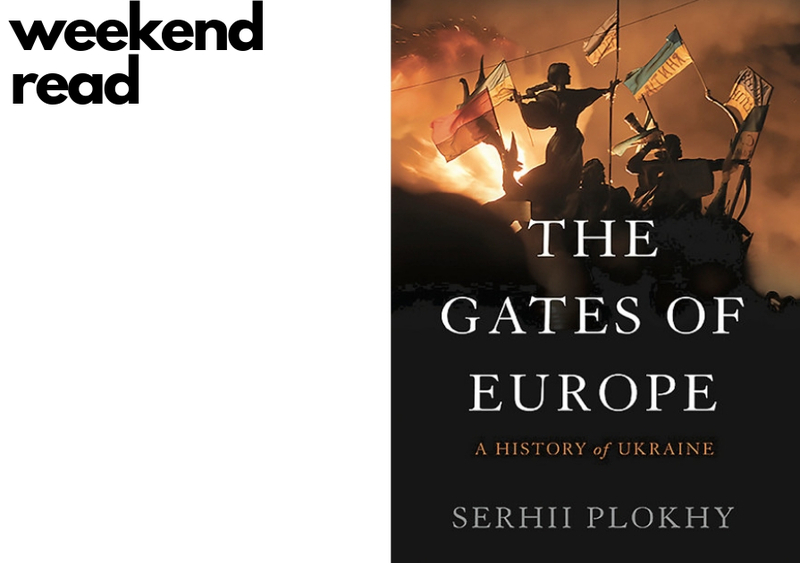 4/19: With the upcoming elections in Ukraine, learn more about the nation's history. Find Serhii Plokhy's book and similar works at the DRC. 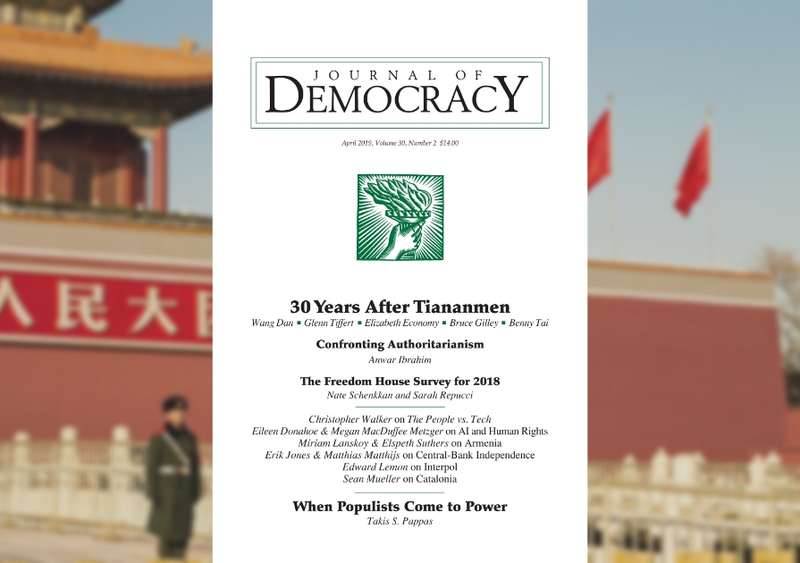 Read the April Issue of the Journal of Democracy for free through May 15, 2019. 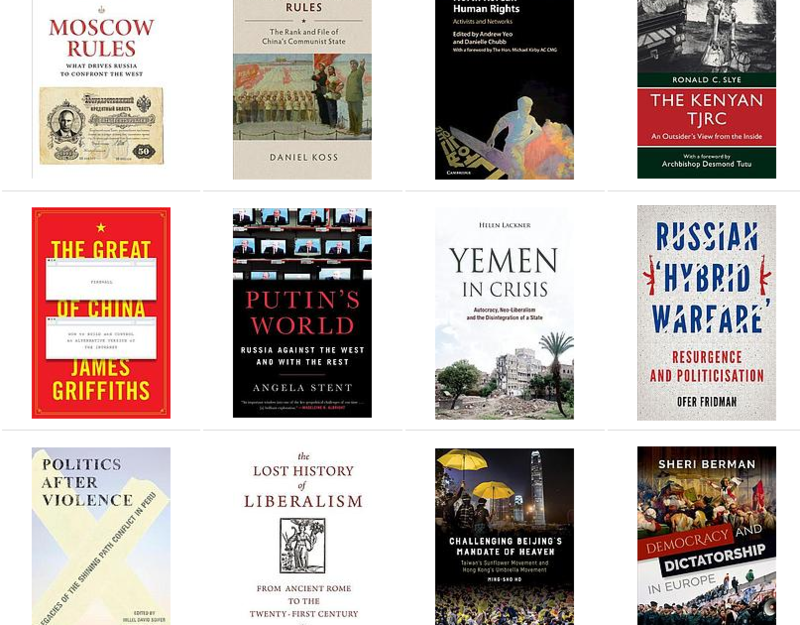 Stop by the DRC to check out our New Books for April! 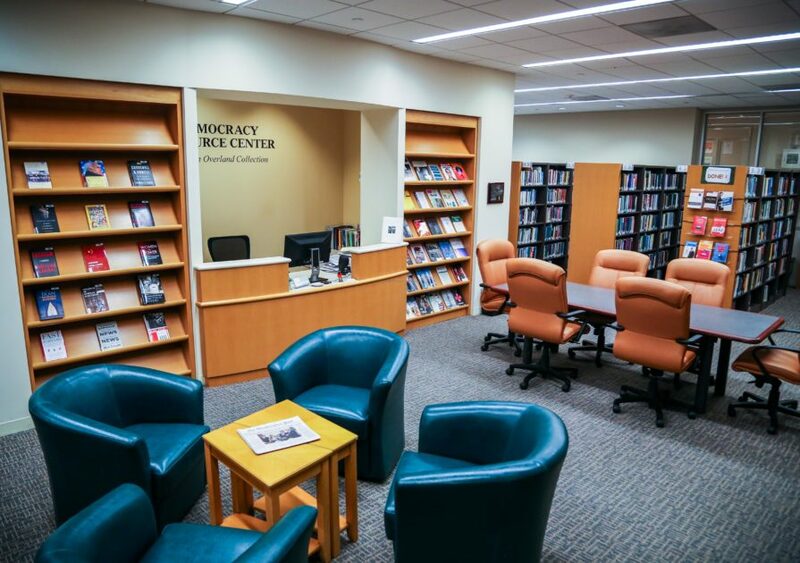 Use the DRC's collection of resources about democracy and related topics to aid your research. 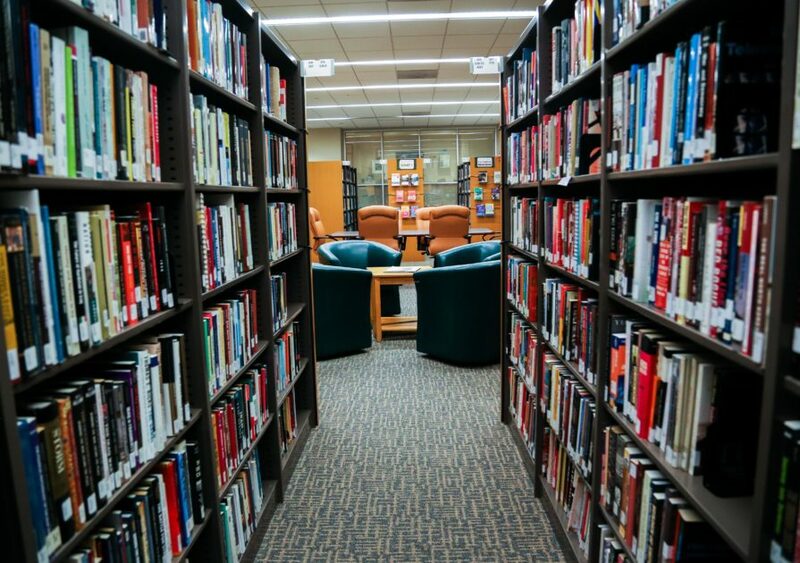 Free databases and resources for your democracy research and projects. 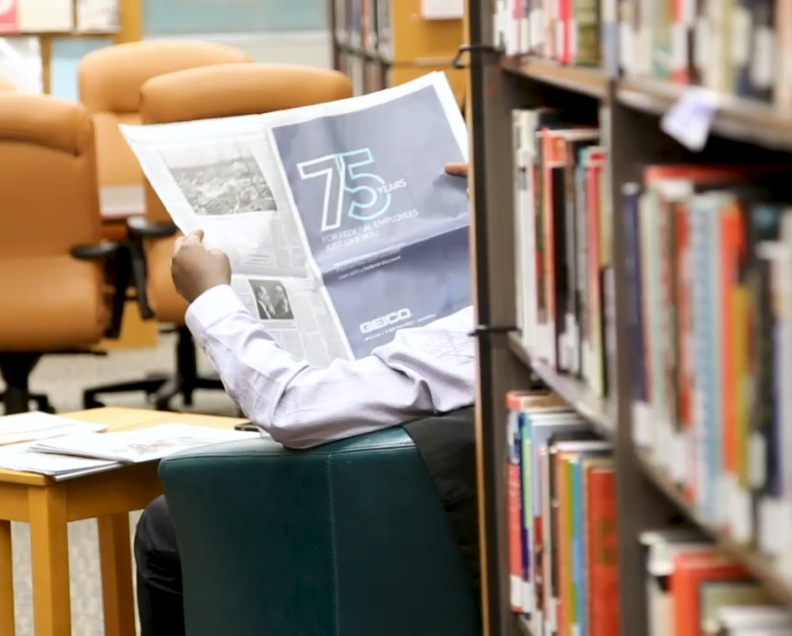 Explore the Journal of Democracy, Annual Reports, and Democracy Digest. Includes full-text publications on democracy promotion and related issues produced by member institutions of the Network of Democracy Research Institutes (NDRI). DRC is open to the public. To contact the library, please use the form below.